Where children use the internet will determine how much they will be using it. 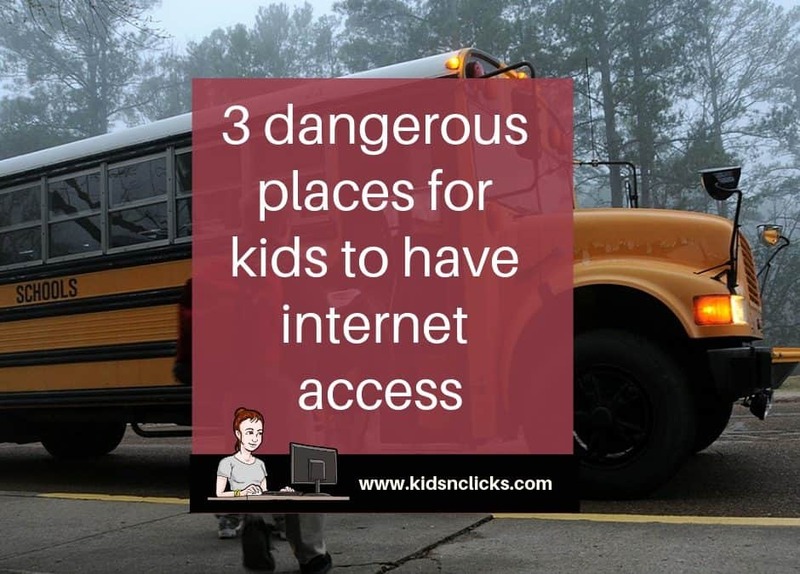 Even with all the parental control in place, a child can still find access to the internet if they are determined to do it. 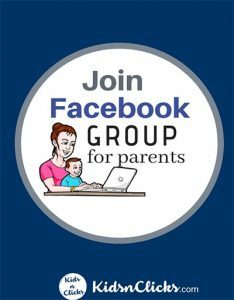 Parents may have internet rules at home but there will be places in which you may not be able to control your child’s online usage. Most of my best childhood memories are those spent at my grandparents place. This is because there was no rules in grandma house. I was allowed to play all day. I remember being pampered and always getting everything I wanted. Most grandparents I meet now still pamper their grandchildren the same way. Except for now they allow unlimited TV, Ipad and screen time without any parental control in place. Kids are allowed to do anything they want with their devices. There are no routine and rules set in place. The unlimited access to devices kids get coupled with the lack of digital understanding by grandparents enables children to get away with watching anything online. This happens because internet safety is not grandparents priority. Many of them do not understand the dangers of the internet. 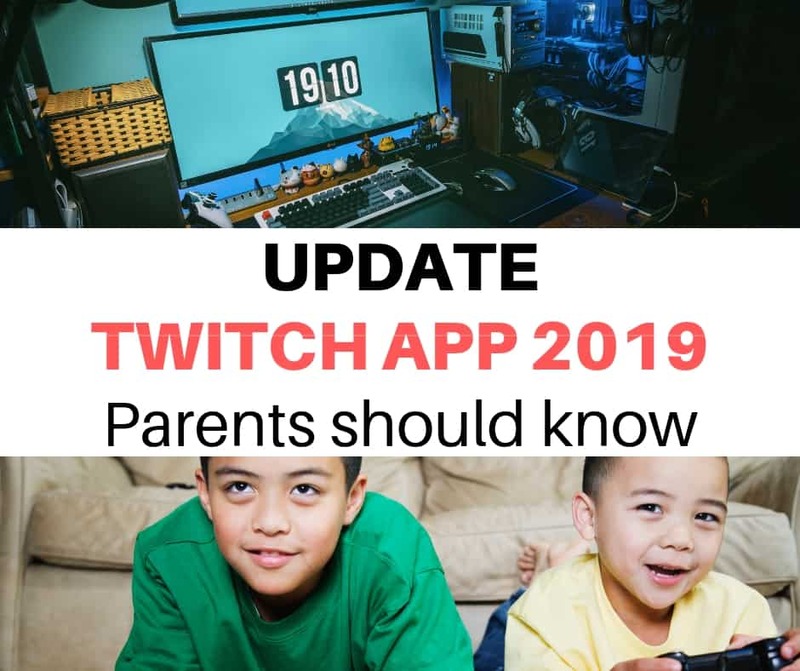 Install parental control into your kids devices so you know what they have been up to even when they are at grandma’s place. 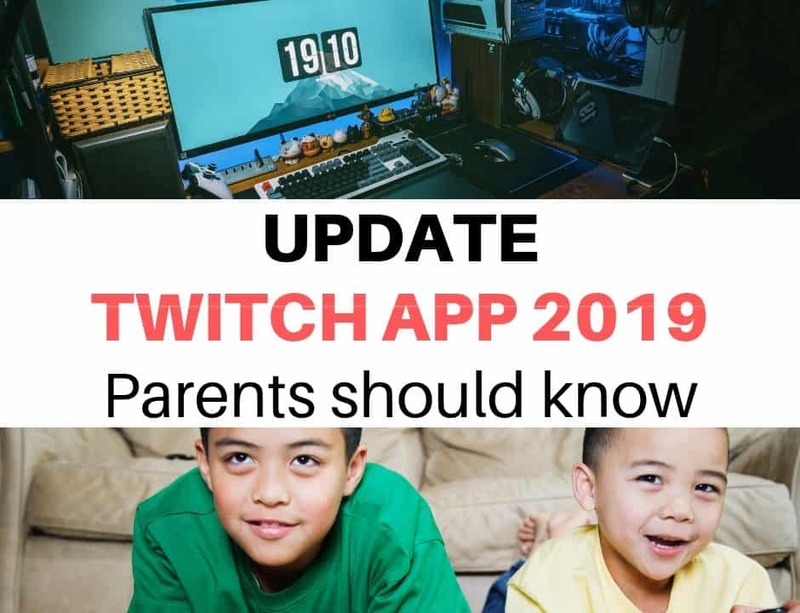 Show grandparents some of the dangers of the internet and explain to them why your kids should not be allowed to use it freely. If it is TV that kids are going for then install Cbeebies on grandma’s TV instead of Youtube. At least you don’t have to worry about inappropriate content slipping through. Socialising after school happens in the school bus or in the playground. That is when kids recap all the events in school and make plans for the evening or weekends. Except now many children would spend their time on the bus checking their phone and sharing images and videos with each other. 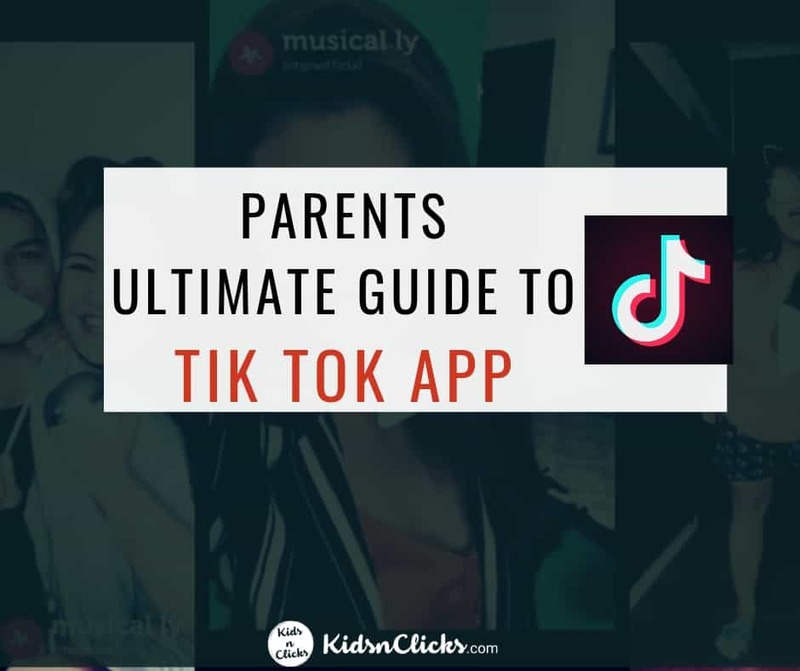 While you may have set parental control on your child’s phone, this may not be the case for their friends. Your child may be exposed to some of the online dangers you have been trying to keep them away from through their friends devices. Ask them how they are feeling and if there is anything that is disturbing them on a regular basis. 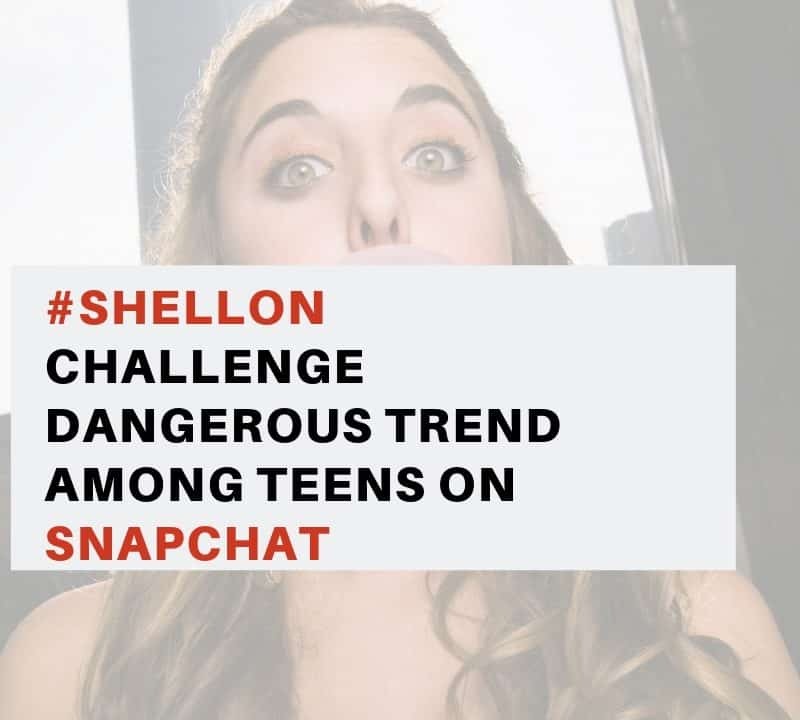 I have spoken to teens that expressed the struggle they face with digital media. 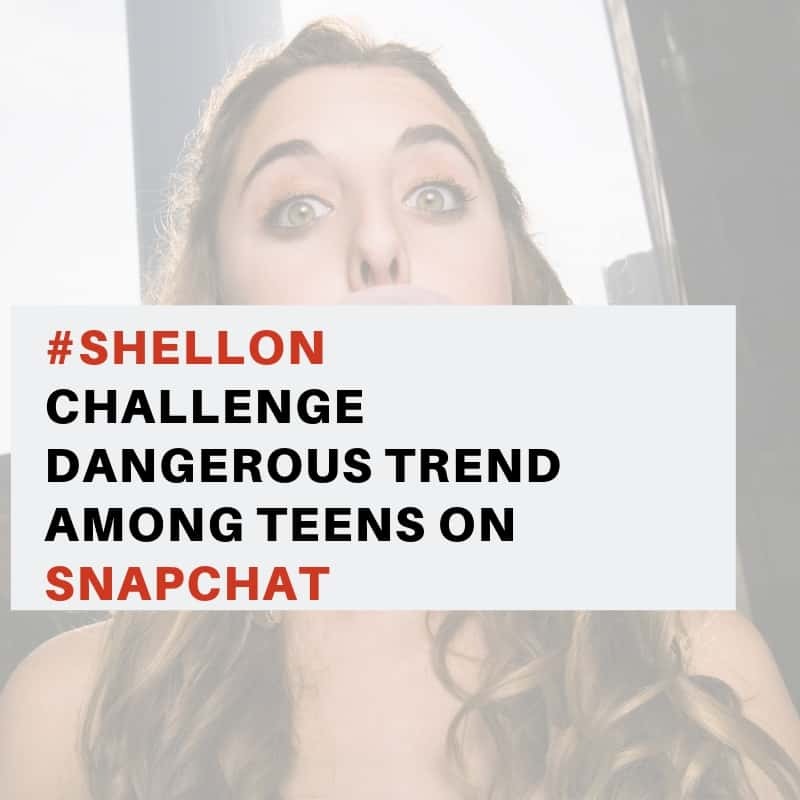 It includes cyberbullying, sextortion and fear of missing out. Many time they spend the night in their bedroom scrolling through their social media profile and facing one of those issues. The bedroom is the place where we feel most safe and we gather our thoughts. But this is where the problem lies, they are all alone in those thoughts. The non-stop scrolling does not make it easier for them. Have a central charging station in the house with a lock in it so no one can access it at night. Or charge your kids devices in your bedroom. 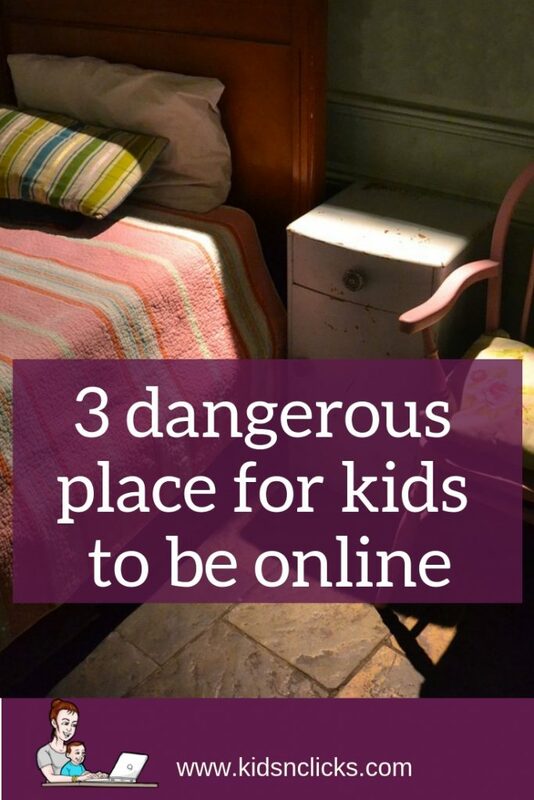 Basically, if your kids spend a lot of time in any of these places then the best thing you can do is talk to them regularly about the dangers of the internet. 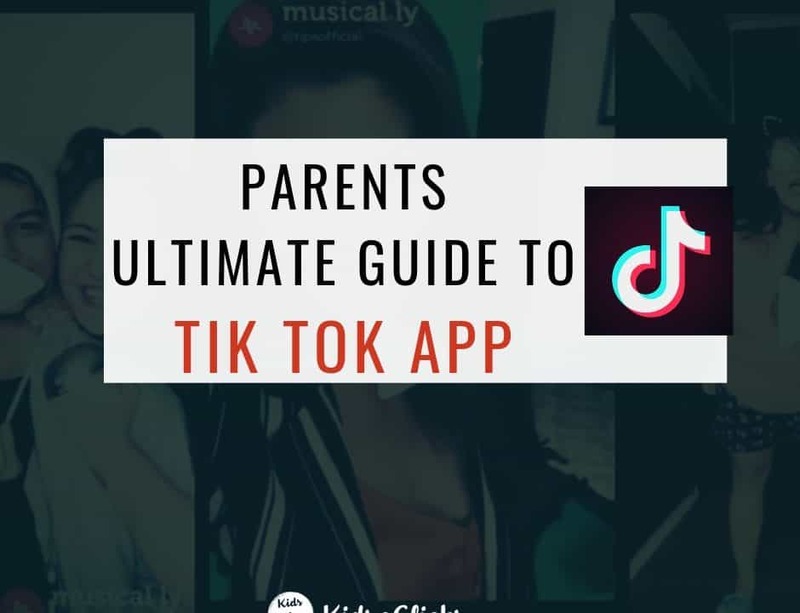 Have parental control in place and remind them the importance of being a good digital citizen and safe guarding their online reputation.